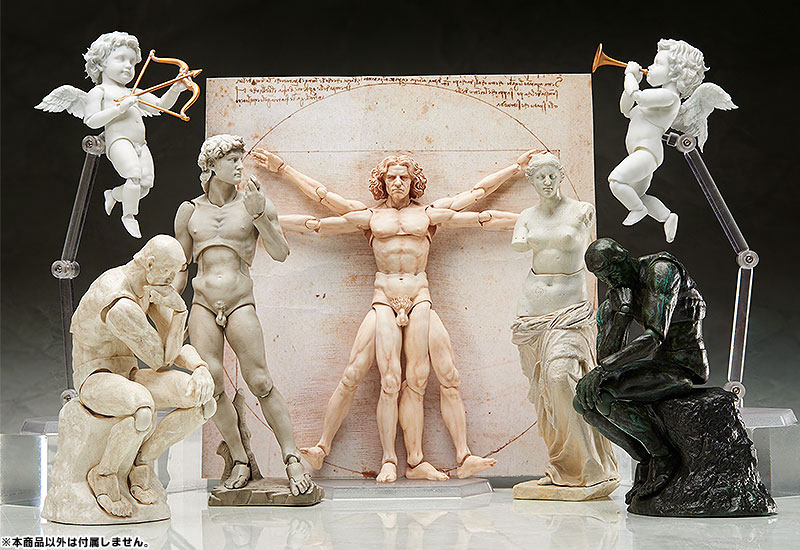 The latest addition to Figma’s Table Museum series isn’t based on a specific artwork, but we all recognize them from classical sculptures. 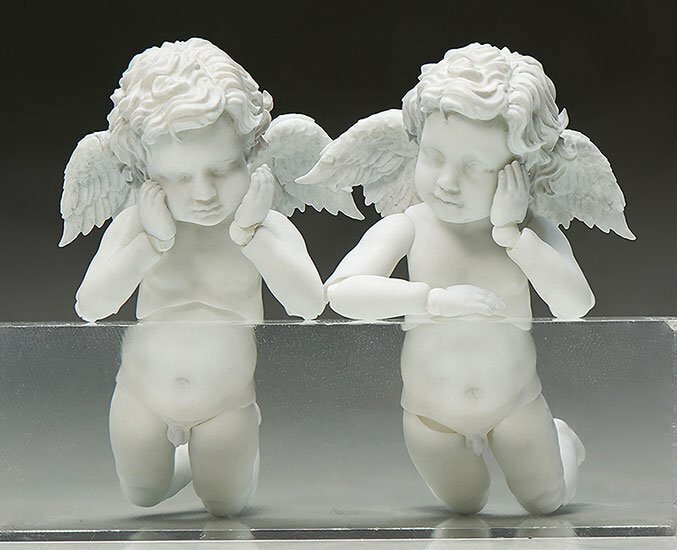 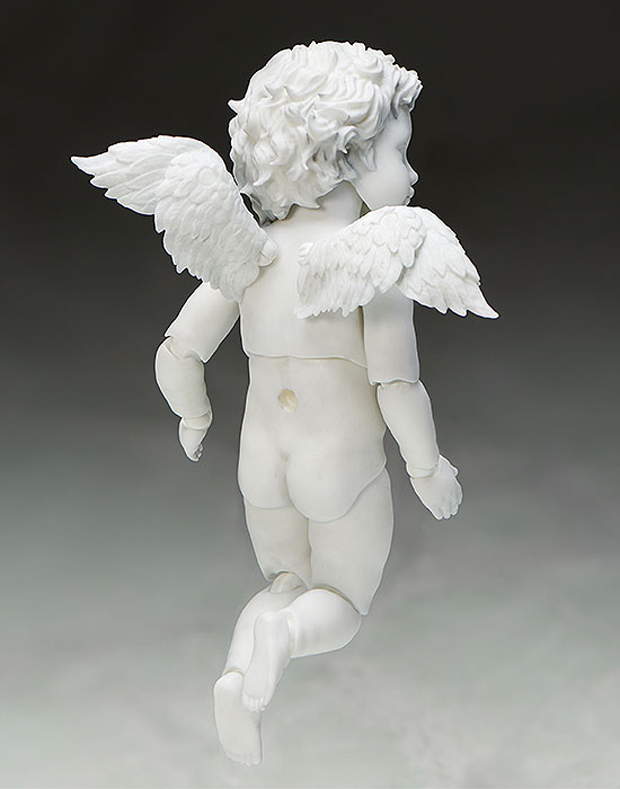 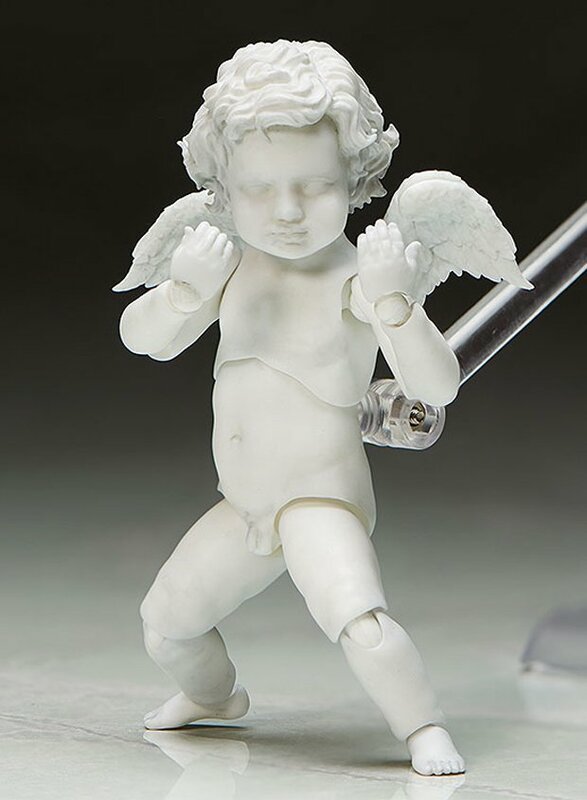 It’s a pair of baby angels, now articulated so you can pose them however you want. 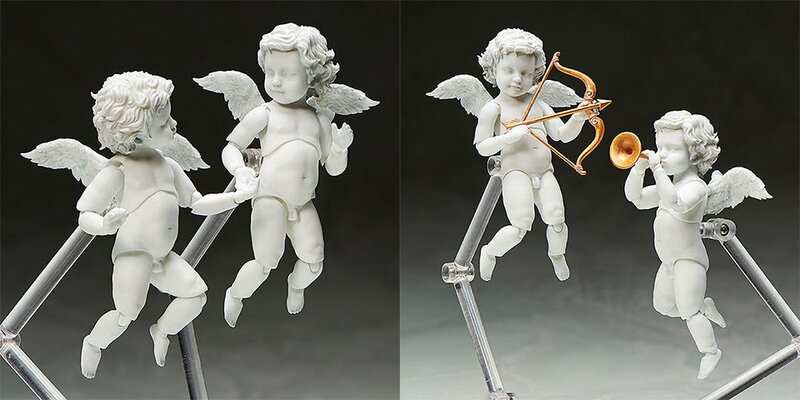 Yep, it comes with a pee fountain accessory.